Keen to take seriously popular cultural media and the way it informs and shapes imagined and real landscapes and ideas about the world, this research is interested in the “tiny revolution” (Orwell 1945) that popular comedy productions can initiate and how they variously asks audiences to question the established ordering of the world. How comedy achieves this across a range of formats and comedy genres complements broader research into the geographies of popular media, such as satirical cartoons, the historical legacies of music hall and popular comedy dramas on TV. Currently, this includes working with Dr Innes Keighren (Royal Holloway) on Landscapes of Detectorists and an edited book based on the RGS-IBG session (2018) is currently in production with Uniformbooks (due 2020). BBC4 original comedy drama, Detectorists (BBC/PlanetX image). 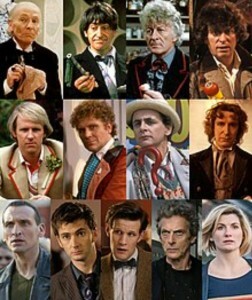 Expanding this remit more generally with attention to the way time and space is conceptualised, represented and dramatised, work will begin to explore other forms of popular culture, with specific attention on the intergalactic geographer of time and space, Dr Who. This session seeks to explore how popular culture can help us experience fantastic and abject geographies and enrich our wider praxis. Doctor Who was first broadcast by The BBC in 1963 and has become the longest running, and arguably the most successful, science fiction television series of all time. We want to both celebrate the impact of this beloved television institution and use it as a lens to expand and play with our geographical thinking. 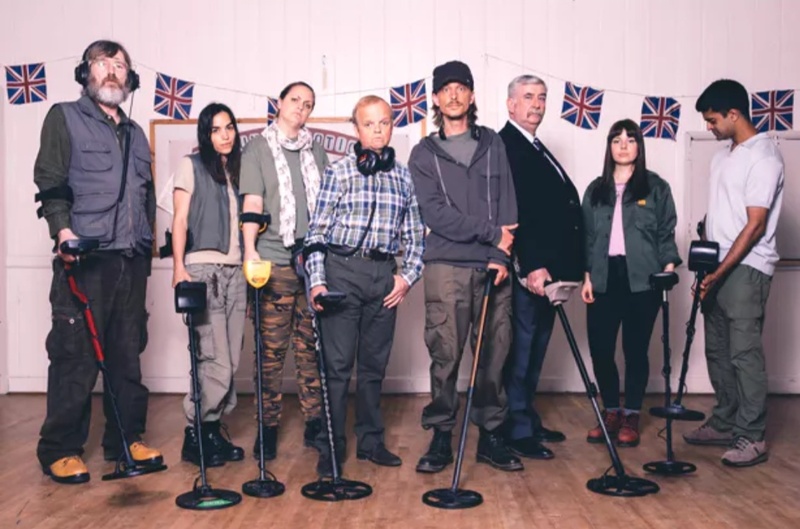 We are inspired by work which pays serious attention to entertainment such as Kneale and Kitchen on science fiction (2001, 2002), the landscape of Detectorists (chaired by Keighren and Norcup at last years conference) and the Academic Archers (Courage, Headlem et al). We therefore invite you to apply your theoretical frameworks to imaginary worlds and the material locations of fictions; to think outside the (police) box. · How Doctor Who encapsulates the conference theme: geographies of trouble / geographies of hope. We take a flexible and generous approach to definitions of geography and welcome papers that are inter, multi and trans disciplinary. Although we are operating within a conference structure we are open to ideas other than the traditional paper format. We welcome papers from all species and anywhere in time and space and will not discriminate between classic and new who or work that challenges the cannon. We hope that together we can organise a session that is joyful, irreverent, illuminating and a theoretical adventure in time and space.